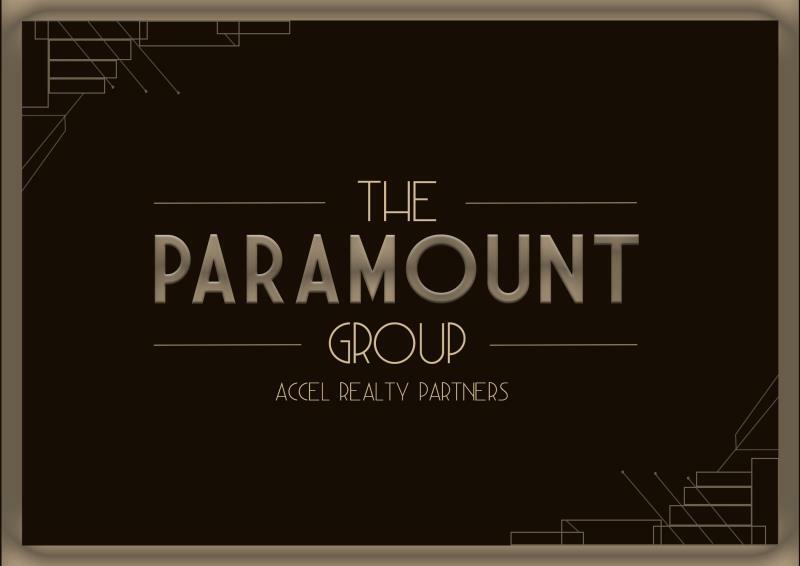 Jason McCurdy is a Principal and the Designated Broker of Accel Realty Partners in Idaho. He is an 18-year industry veteran and has personally supervised over 13,600 real estate transactions. Jason has served as President of a local REALTOR Association in addition to holding State Director and State Legislative Committee positions. He currently serves on the Board of Directors for Intermountain MLS. Jason has a bachelor’s degree in Business management and has earned his Six Sigma in process implementation. Over the years, he has prepared hundreds of institutional BPOs on residential and commercial properties. In 2016, Jason was recognized as “Broker of the Year” from the Boise Regional Realtors. Growing up in Idaho created a natural passion for the outdoors and Jason likes to spend his spare time fishing or hunting with friends and family. After college Jason started a new construction painting company with a focus on custom interior painting. He grew the business into one of the top local painting companies in Southern Idaho. Working with clients and builders through the new construction process ignited his desire to enter the real estate industry full time. Jason began his real estate career in 2004 when he opened a brokerage with his mother. Together, they became multi-million dollar producers and learned the necessary skills to efficiently guide buyers and sellers through each transaction. Jason’s first Broker, J. Dee May (a well-known and respected real estate attorney) mentored, trained and instilled in Jason the importance of understanding real estate contracts and processes. These skills have been continually improved upon over the years by Jason and have benefited those he works with. In 2013, Jason was given the opportunity to become the Managing Broker for the Boise franchise of the largest real estate company in the world. He had the responsibility of managing almost 500 Agents through more than 9,000 transactions. He also was given the responsibility of resolving conflict/mentoring/coaching and training new agents. Jason loves developing skills in others that provide them a strong foundation for success in the real estate industry. Jason is respected by his peers for his problem solving and leadership traits. His love in life is service to others, and he continues to represent clients with the highest level of competency, skill, and care that each one deserves. Ashley has over a decade of experience in the homebuilding industry, including sales and marketing in construction and real estate, residential design and drafting. She began her career as the executive assistant to the top producing homebuilder in Idaho, and has since gained extensive experience in the building and buying process. Ashley specializes in new home construction and luxury homes and prides herself in providing her clients with the knowledge and expectations necessary to make finding their dream home a reality.